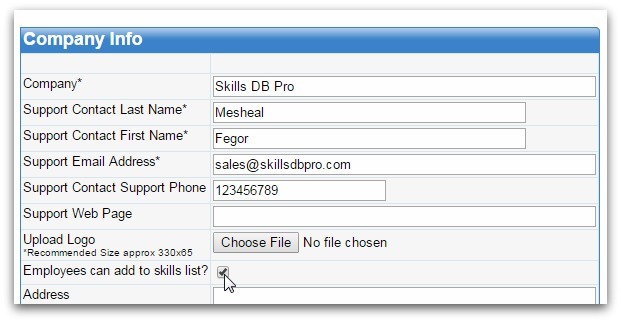 Feature Upgrade – Employees Can Now Create Categories, Skills, and Qualifications. We’re excited to announce that we have implemented a new feature that many of you requested. You can now enable employees to add skills, qualifications, and categories. We initially had reservations about implementing this feature, and here’s why. When employees are enabled to add these items, admins can no longer control what skills and qualifications go into the system. And so, two employees may add the same skill using different spellings, and this could lead to duplicates. On the flip side, enabling this feature would make it much easier to setup and use the system. 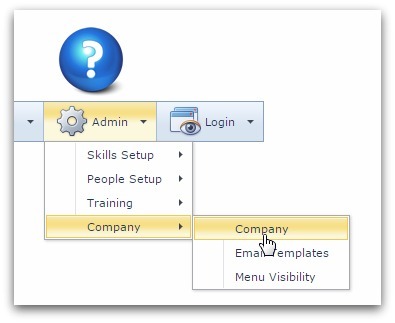 During setup for example, an admin might decide not to create company skills but allow employees create them as they go along. This will cut down the initial setup work by a great deal as the skill setup phase often takes the most effort. And whenever employees want to score themselves on a skill but cannot find it in the system, they do not need to contact the admin for assistance but can create the skill themselves and then go on to add a score. So, although enabling this option will limit your control over what skills go into the system, it will also mean less work for you and a more dynamic skills list. New accounts created after this feature was implemented have it enabled by default. Older clients will need to enable it before it can be used. To do this, go to Admin > Company > Company. Note: To disable it, uncheck the box and click Submit. After which she selects the skill category, types in the new skill, adds description if necessary, and clicks Add. She and other employees can then rate themselves on this new skill. If you have enabled this option, you may need to inform your employees that they can now create skills, skill categories, qualifications, and qualification categories as they use the system. Further instruction on how they can do this can be found in Page 4 of our “Getting Started as an Employee” guide, which is available for download in our help section. We appreciate the clients whose suggestions led to this upgrade, and we aim to continue to improve Skills DB Pro in line with ideas and recommendations from you. If there is anything you feel our system can do better, or any feature we should add, please do not hesitate to inform us about it.